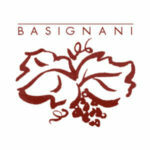 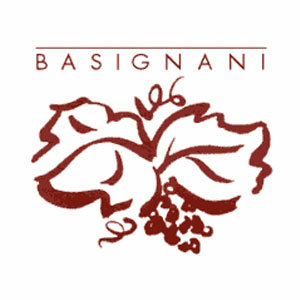 Basignani Winery has been producing a variety of wines using traditional cellar methods and old world viticulture since opening in 1986. Emphasizing quality over quantity, our wines are unfiltered, reaching their full potential while preserving their character. 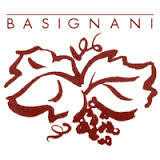 Located in the rolling hills of "horse country" just north of Hunt Valley, visitors are invited to taste our wines, tour the winery and vineyards, and purchase wines to take home, or enjoy with a picnic on our grounds.